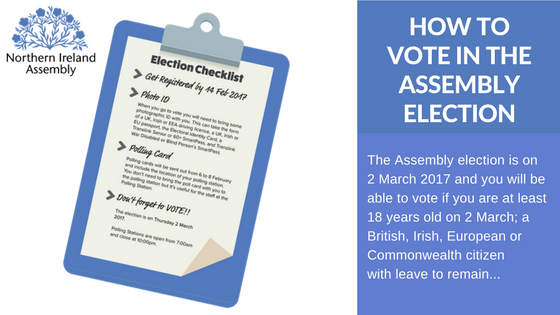 The Assembly election is on 2 March 2017 and you will be able to vote if you are at least 18 years old on 2 March; a British, Irish, European or Commonwealth citizen with leave to remain. In order to vote you must be registered by 14 February. 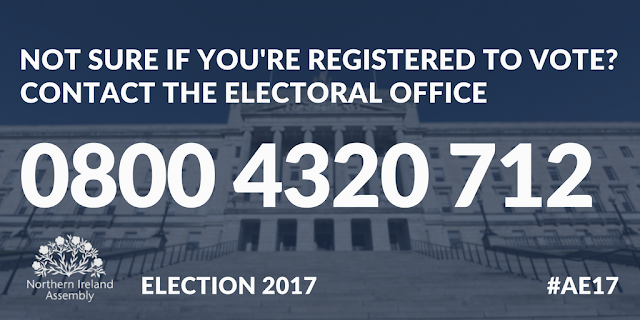 You can find out whether you are registered by calling the Electoral Office on 0800 4320 712. If you are not on the Electoral Register, it’s easy to get on: just download the form from the Electoral Office and return it to your Area Office; a list of these can be found here. When you go to vote you will need to bring some photographic ID with you. This can take the form of a UK, Irish or EEA driving licence, a UK, Irish or EU passport, the Electoral Identity Card, a Translink Senior or 60+ SmartPass, and Translink War Disabled or Blind Person’s SmartPass. You can also use the registration form to get an Electoral Identity Card—this is a photo ID that can be used to prove your identity when you go to vote. If your Electoral Identity Card or any other identity documents have expired, you do not need to renew them to vote at a polling station - identity documents produced at a polling station are no longer required to be current, as long as the photograph is of a good enough likeness to allow polling station staff to confirm the identity of the holder. 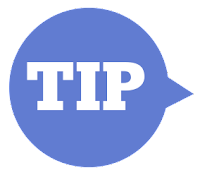 If you have registered, you will receive a poll card; these will be sent out from 6 to 8 February and include the location of your polling station. You don’t need to bring the poll card with you to the polling station, it’s sent as information purposes only. Make your vote count—make sure you’re registered for the election!